Home>New Songs>070 Shake Songs> 070 Shake Is Back In The Game With "Nice To Have"
Tonight, 070 Shake is set to return to the game with a couple of new singles. We've already shone a spotlight on "Morrow," which is the first of two songs that have been uploaded to streaming in overseas markets. Now, it's time for "Nice To Have" to get into the limelight. 070 Shake is one of those artists that doesn't necessarily drop often but whenever she does, you know it's about to be special. The young G.O.O.D Music singer turned many heads last year through her work with Pusha-T, Kanye West and others and in 2019, she's bound to shake things up again. That is all set to happen tonight when "Nice To Have" becomes one of two brand new songs from Shake. Have a listen to "Nice To Have" below and let us know what you think? Which is your favorite of the two new releases? 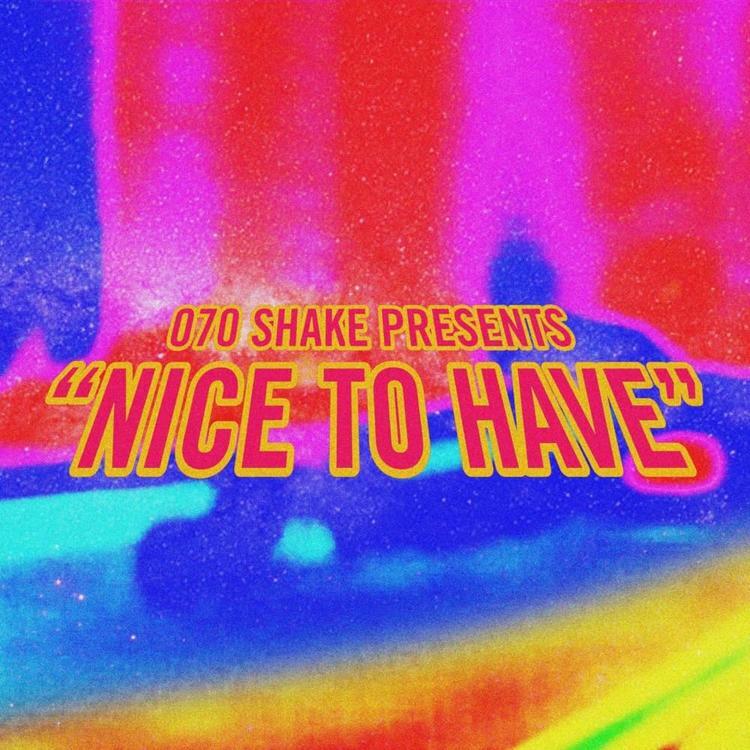 SONGS 070 Shake Is Back In The Game With "Nice To Have"